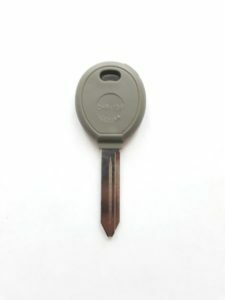 Jeep Grand Wagoneer Lost Car Keys Replacement Made Easy! All The Information You Need To Get a New Car Key. Cost, Type Of Keys, Where To Make a Duplicate and More. Give Us a Call 24/7 and Get 10% Off All Jeep Grand Wagoneer Car Keys Replacement! 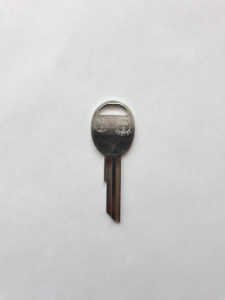 Order Jeep Grand Wagoneer Key Online! Lost Jeep Grand Wagoneer car keys – How to get a new replacement key? What options do I have? Can I get Jeep Grand Wagoneer key replacement by VIN? 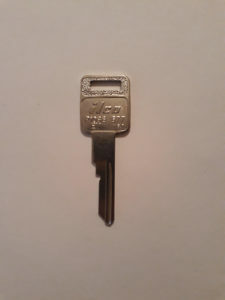 Non Transponder key: 1981-1991 – Three types of keys. I Lost my Jeep Grand Wagoneer car keys, have no spare and need a replacement. How and where can I get a replacement key? First, call an automotive locksmith that offers a mobile service for Jeep Grand Wagoneer cars. We can help you with that. First, make sure you have the exact year, make and model, e.g. 1991 Jeep Grand Wagoneer. 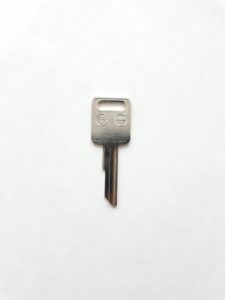 Q: Jeep Grand Wagoneer key replacement cost – How much does it cost to replace Jeep Grand Wagoneer key without the original? What is the average price? Q: Can I get Jeep Grand Wagoneer key replacement by VIN? For Jeep Grand Wagoneer models that are older than 10 years: There are no codes available. Therefore, an automotive locksmith is your only option to get a replacement key. 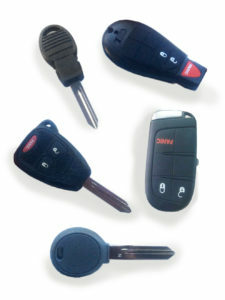 For Jeep models that are equipped with a transponder system and/or remote/ intelligent key/ fob key: Codes are available. However, programming is necessary and therefore you will have to either tow the car to the dealer or have an automotive locksmith come and program the key on site. Jeep has different types of keys. Some require programming and some don’t. All transponder chip keys and/or smart key fobs need to be programmed with a special programming machine that only an automotive locksmith or the dealer has. There is no need to program non-transponder metal keys. None – All Jeep Grand Wagoneer keys are non transponder and do not need to be programmed. Give Us a Call 24/7 and Get 10% Off All Jeep Grand Wagoneer Lost Car Keys Replacement!